I’m saving up to get my Neverfull. Very excited! I love my NV. I got a prelvoed that was a great deal. thanks for the review! I have been lusting over this bag recently although I wanted it in Speedy 25 and the pricetag makes my jaw drop to the floor (I will need to dig into savings if I want one -sobs-) I am also not sure how different it is compared to the 30, what do you think? 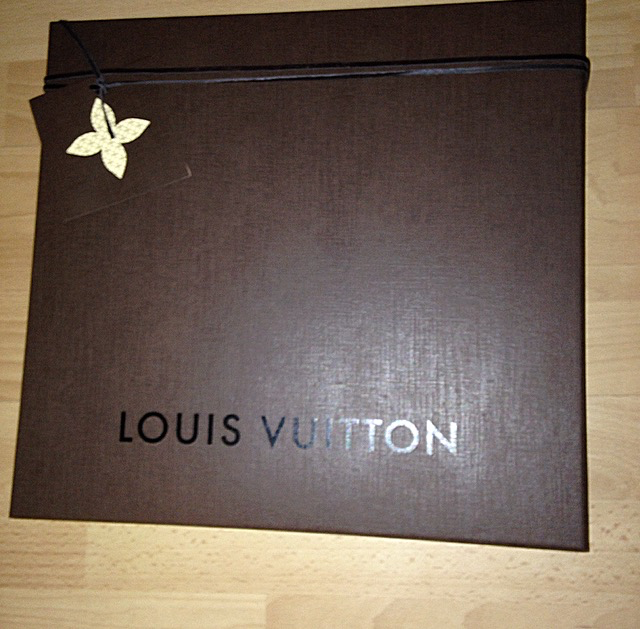 As the Speedy 30 is my only LV I’ve got, I cannot say much about the 25. Obviously it’ll be significantly smaller, as when I compared the 35 to the 30, there was a fair bit of difference, so I expect they’ll be a similar size difference between the 25 and the 30. To me, the 30 is the perfect handbag everyday size, as it fits a fair bit in, and could even double up as an overnight bag, but it depends on what you carry around. A 25 would be too small for me to use everyday, but great as a nighttime bag or just rushing-out-for-errands. But if you don’t like overpacking or your bags, or don’t like the weight on your arms or shoulders (if you’ve got the Bandouliere) a 25 may be best for you. With pricing, the regular Speedys are cheaper than the Bandouliere, and as the 25 is the smallest, it is the most reasonable. 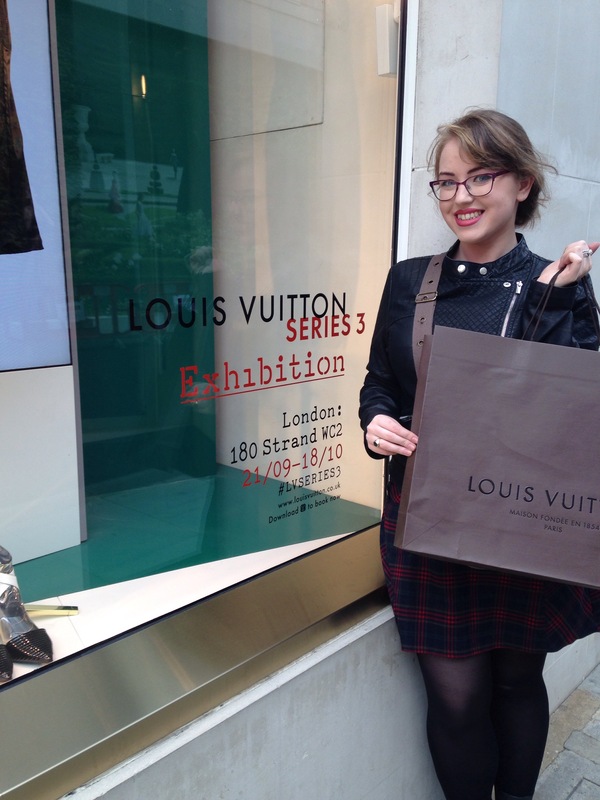 But what I would suggest is visiting a LV shop if you can and test it out yourself. These bags are investments, and I cannot begin to tell you how much I love mine, and I happily paid what I did for the Bandouliere, but you have to check your savings and see if you could live with the bag causing a dent in it. Hi! 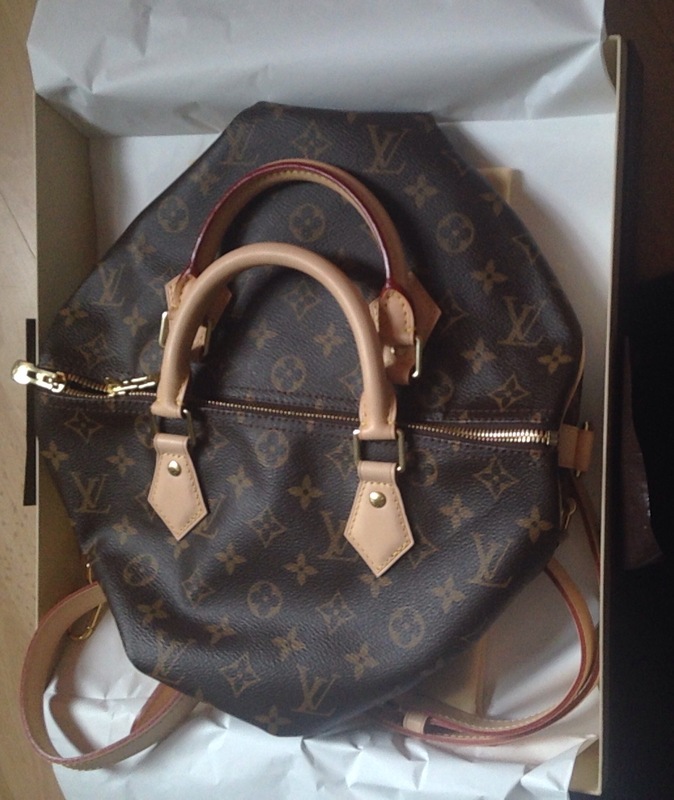 I got my first and only LV a couple of years ago, the Speedy 30 bandouliere in Damier Ebene as a treat to myself for becoming a mom and getting a new (and better paid) job. I did suffer some buyers remorse because even though it is not the most expensive of luxury bags, it costs a LOT! But you know what? It has outlived all my previous cheaper non design bags, it carries everything I need (I can fit both my daughter’s and my stuff in it – YES I’ve used it as a diaper), it still looks flawless even though it’s thrown on the floor and all around and had one of my daughter’s sippy cup leak inside of it, so I don’t have to be super careful about it, and it goes with every single piece of my wardrobe and every occasion. It’s the only bag I’ll ever need. Whoever thinks it’s “tacky” or “copied” or whatever, I just don’t care. It’s the best bag for me, and that’s the most important thing. If you just carry the basics in it – eg wallet, phone, keys etc it’s not heavy at all. It’s pretty light by itself.But if you stuff it to the brim with things, then yes, it can weigh you down. That’s why the cross-body strap is good. However, as the strap isn’t padded and is just leather and buckles, it can weigh you down and perhaps dig into your shoulder. I’ve never had too much of an issue with this bag, and I usually pack everything – I’ve even used it as a overnight bag.